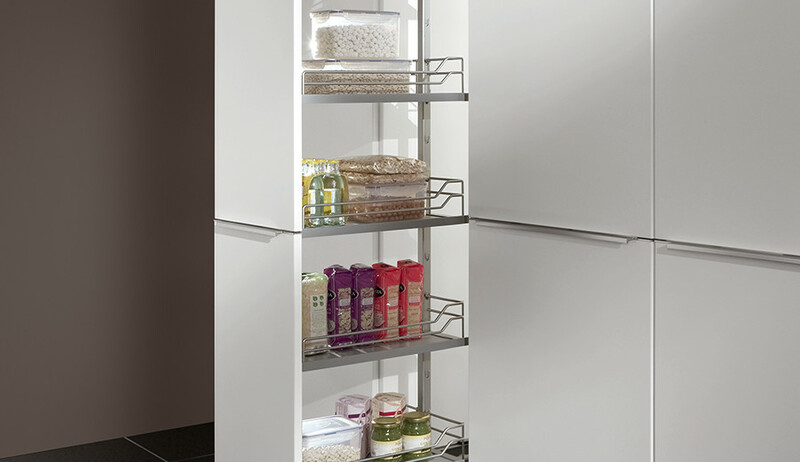 More space – more possibilities. 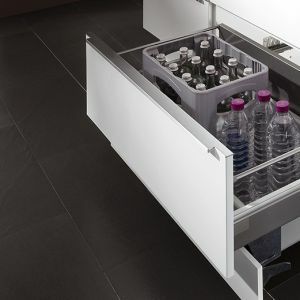 What is the best way to organise my base units, what different corner solutions are available, which waste separation system do I choose? 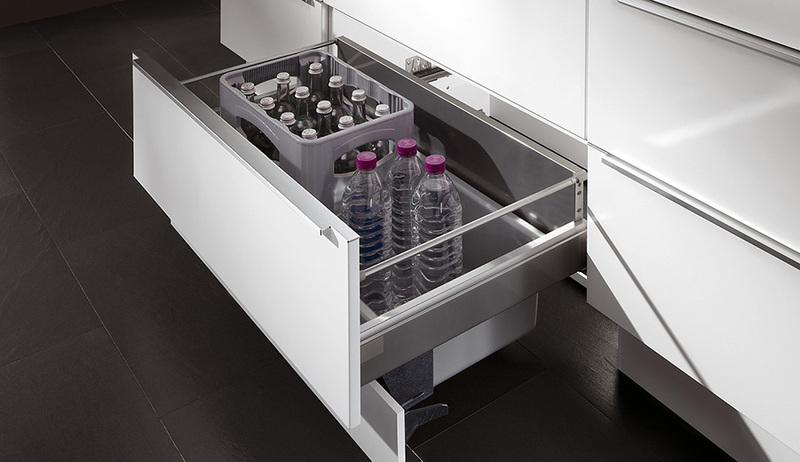 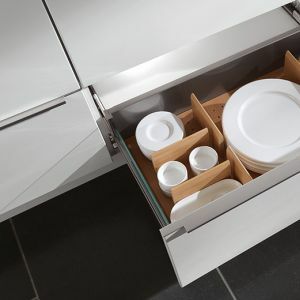 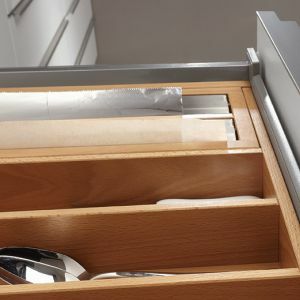 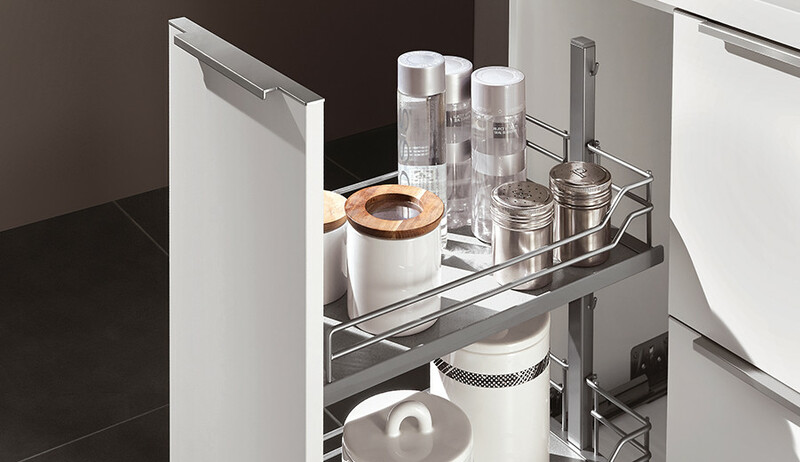 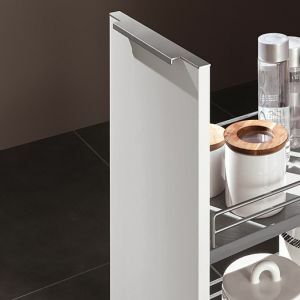 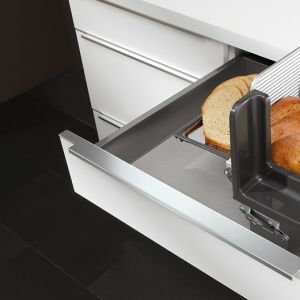 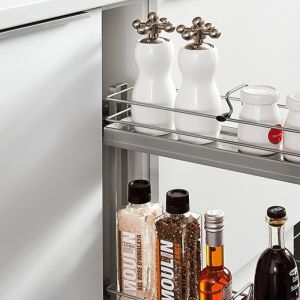 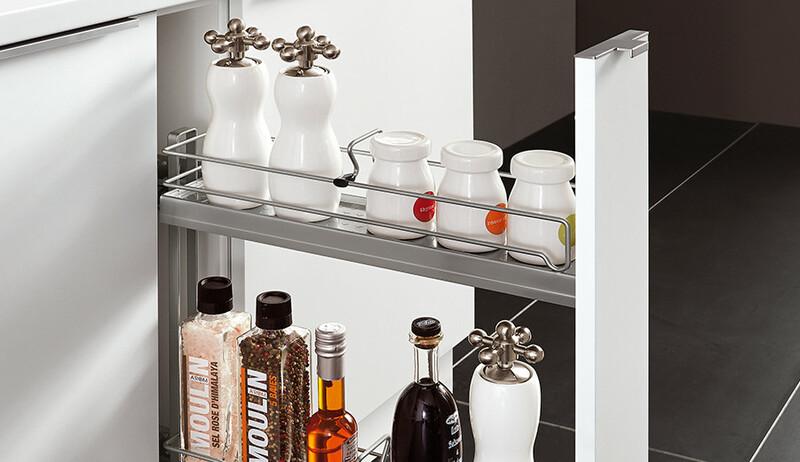 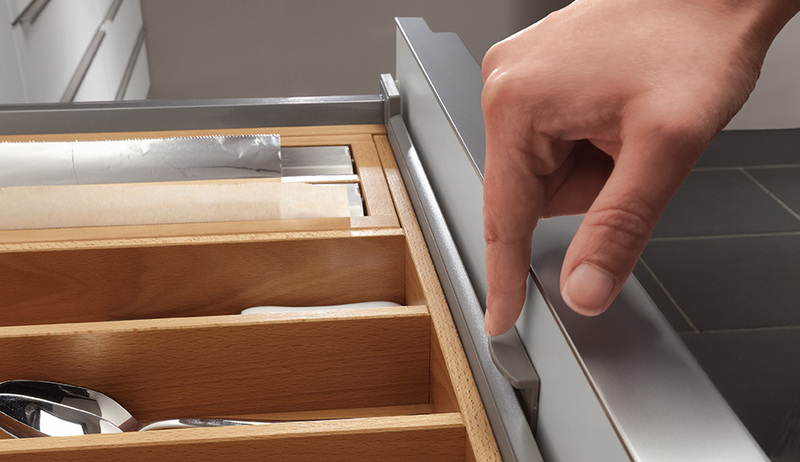 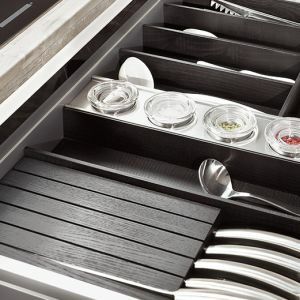 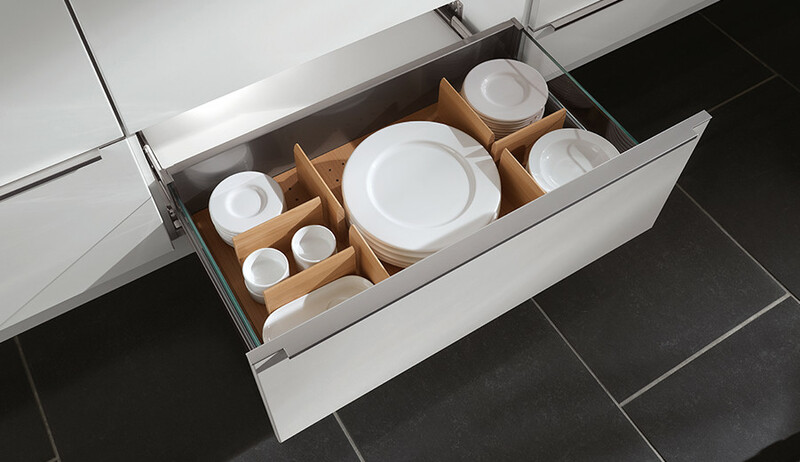 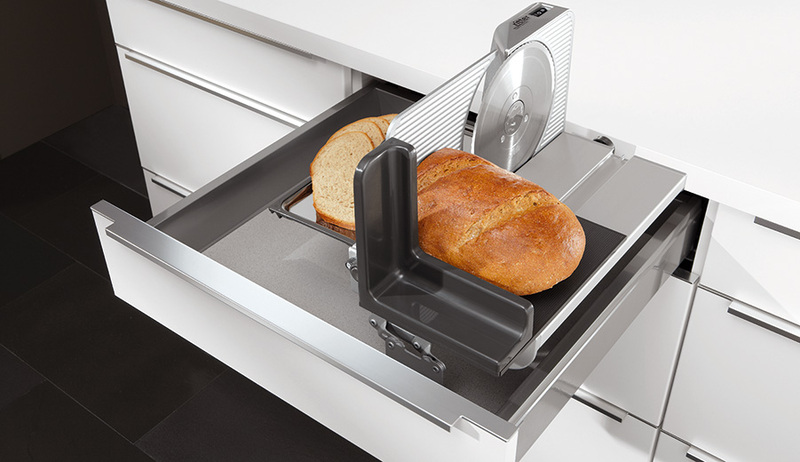 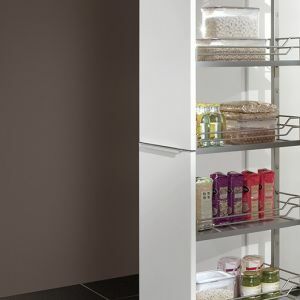 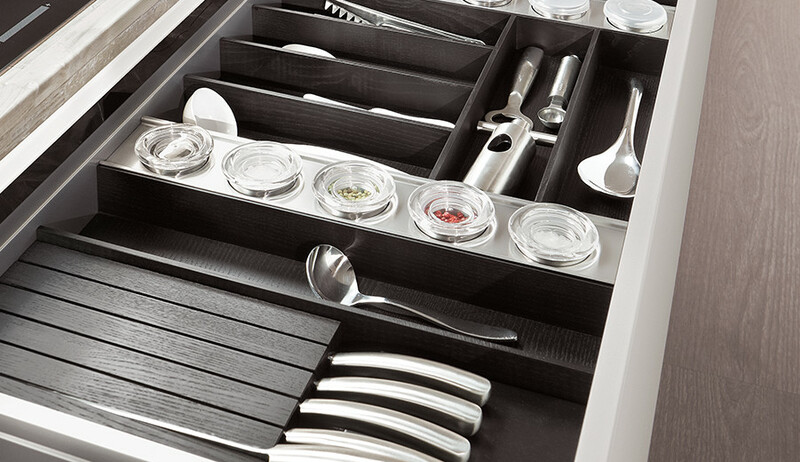 Discover countless suggestions and ideas for a fantastic kitchen organisation in our videos.